On February 6th, 2014, Loren Ridinger, La La Anthony, Christian Vazquez and the Motives Mavens took the stage at the 2014 Market America World Conference (#mawc2014). Loren explained that Motives Cosmetics is HOT! It is the hottest brand on social media. Motives Cosmetics is changing people’s lives everywhere. It is fun! It is a lifestyle! The Instagram project has been a HUGE success and there are volumes and volumes of Instagram looks that have been created by the Motives Mavens. 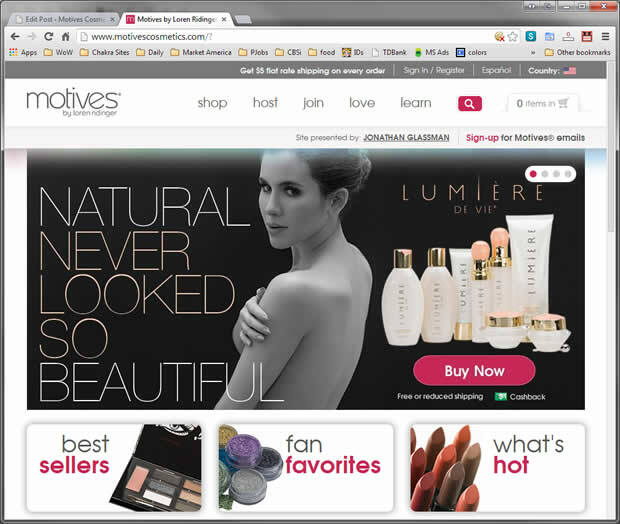 Loren also announced the new Motives Cosmetics web site. Developed over the past five months, the new site is ‘So unbelievable, so revolutionary, so high tech, high touch, yet personable’. Now that the new site has officially launched, I can tell you that it really, really is an amazing improvement. Everything about this new site is steps above the old one. Check at out and let me know what you think! La La Anthony joined Loren on stage and invited everyone to get on the Motives Cosmetics train or get left behind. We are making it so simple that there are no more excuses. 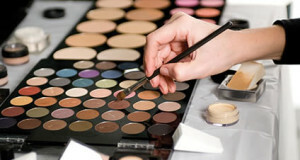 Motives Cosmetics is making it all so easy. Everybody is talking about Motives. There is no better time than now. 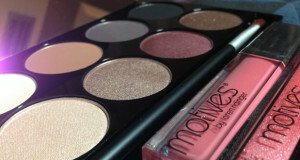 Loren and La La then introduced the newest products in the Motives Cosmetics line. You can learn more about these products here. Next, Christian Vazquez introduced six of the original Motives Mavens. These girls were instrumental in propelling the Motives brand to amazing new heights over the past six months. Each of these lovely ladies were introduced to the audience and had a moment to speak about why they are so happy to work with and promote Motives Cosmetics products through their social media channels. As Motives Cosmetics distributors, we all owe a huge debt of gratitude toward Loren Ridinger, La La Anthony, and the Motives Mavens. Motives Cosmetics are premium quality products with amazing pigments designed for women of any color. The brand is exploding in popularity and empowering thousands of women (and men) to create an amazing lifestyle.